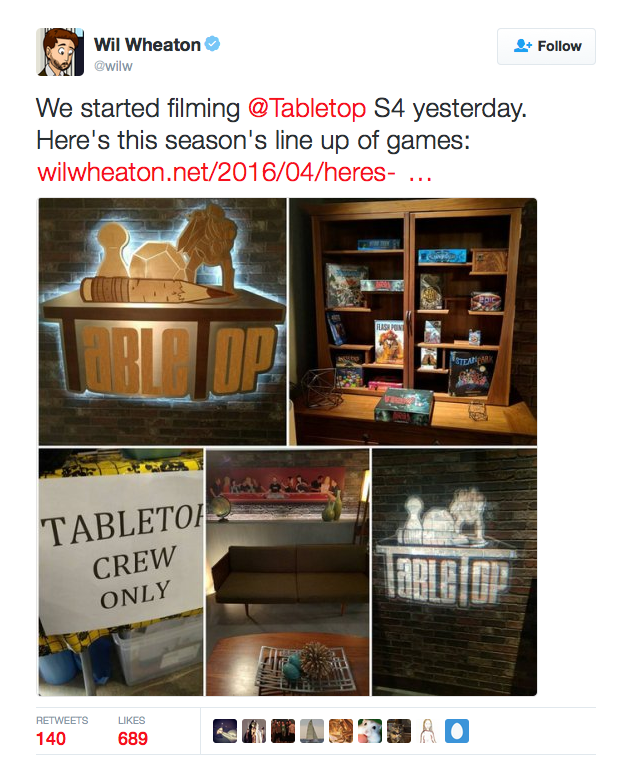 We at Resonym have plenty of friends who started playing board games because they watched Wil Wheaton’s board game review show, Tabletop. 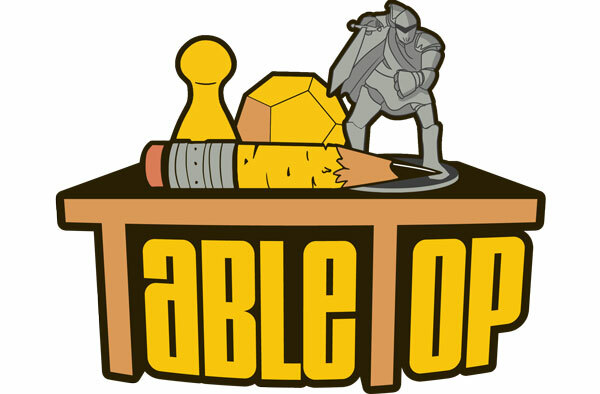 So naturally, we are thrilled to announce that Monarch is going to be on Tabletop’s fourth season! 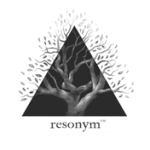 We’ll share the spotlight in the season with a collection of other excellent games, including award-winning titles such as Codenames and Star Realms.